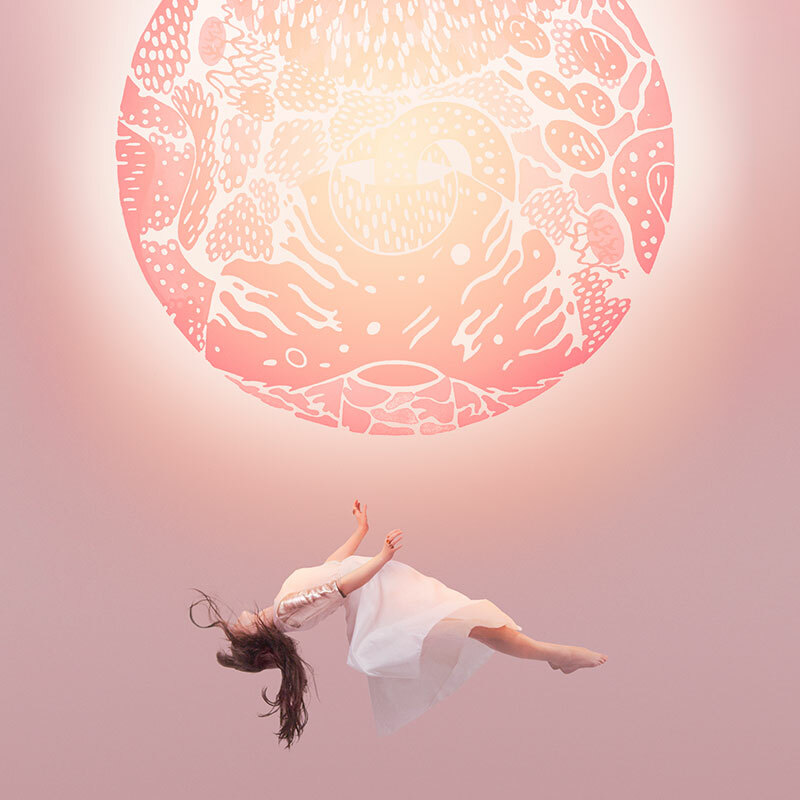 New Purity Ring Album “Another Eternity” is Out Now! That’s right people, Purity Ring released their newest album in 2 years, Another Eternity. First let’s stop and stare at the beauty that is this album cover….oooh ahh ok we’re done. Having only given it a quick once over so far I can say that I prefer their 2012 album ‘Shrines”. They still sound amazing but how could anyone ever top “Lofticries” (amiright)?? 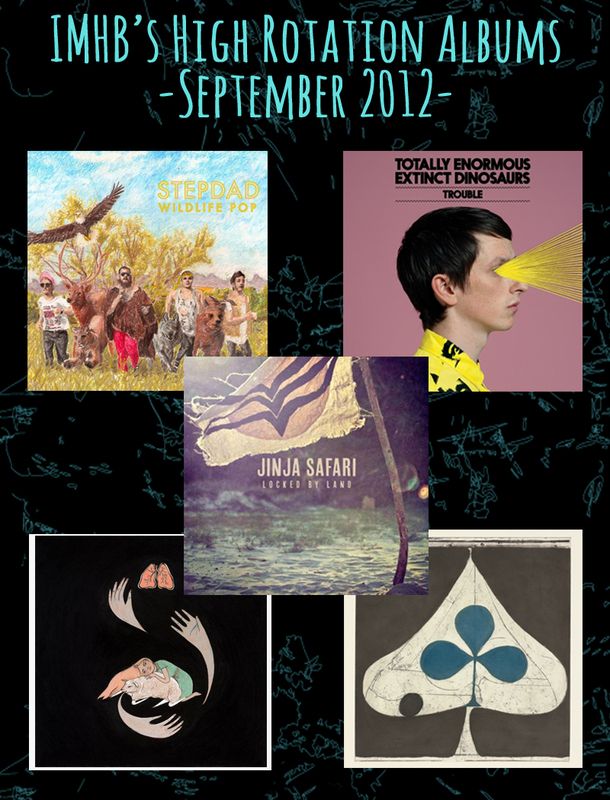 Check out the new album below and let me know what you think!